We offer Pole Dance Classes, Parties and Private Lessons for women of all ages and fitness levels. A great way to have fun and feel great, pole dancing works all muscle groups and gives you the chance to feel FEMININELY FANTASTIC at the same time! 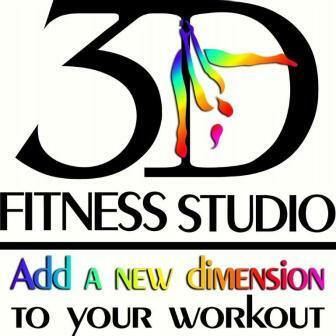 3D Fitness Studio has a range of classes and party packages to suit any group, no matter how large or small. The most fun I've had getting fit! Pole dancing is so much fun and the girls at 3D Fitness Studio make it so much more than a fitness class, it's dancing, fun & social. I'm addicted!